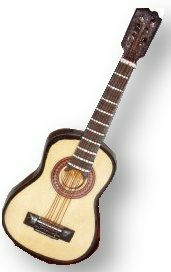 An unusual and attractive guitar, with acoustic and electric combination. 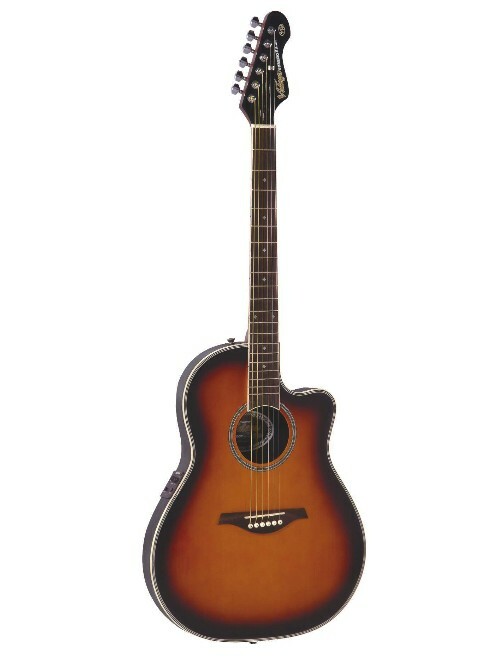 The guitar is a part of the Vintage Synergy Series, and is available in a sunburst colour scheme. Remember this guitar comes with a free guitar bag included. You can select a range of guitar accessories to go with your new guitar from the boxes below. If you require any help or advice on the guitar or guitar accessories please do not hesitate to telephone our sales team.